Washington State recently enacted one of the nation’s toughest distracted driving laws. The bill outlaws all use of handheld electronic devices behind the wheel. Drivers can no longer call, text, watch video, compose or read any kind of message, social media post, photograph or data, even when completely stopped at a red light or stop sign. 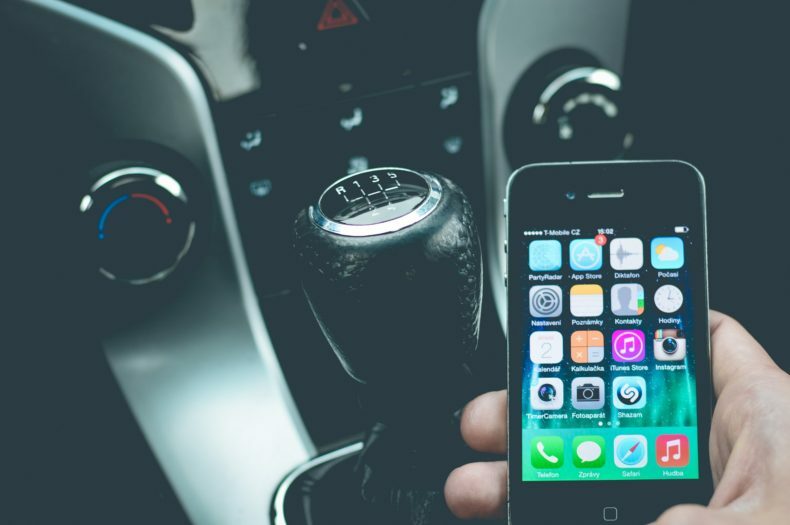 The new Driving Under the Influence of Electronics (‘DUI-E’) law is considered a primary offense, allowing officers to pull a driver over simply for picking up his phone; no other traffic violation has to be committed to initiate the traffic stop. The fine for a DUI-E violation is $136 for a first offense, and $234 for additional citations. To add insult to injury, DUI-E charges are reported in state driving records and are tracked by insurance companies, who will inevitably raise a driver’s insurance rates. In addition to the above, the new distracted driving law makes smoking, eating, drinking, reading, grooming, or any activity that causes a driver to be distracted, a secondary offense. This means that a driver can be fined $99 if he is pulled over for any type of traffic violation while doing one of the aforementioned activities. The Seattle criminal attorneys that make up the criminal defense team of SQ Attorneys, located in Western Washington, is a highly skilled, knowledgeable and experienced team dedicated to providing aggressive representation for those cited for a violation of DUI-E in Western Washington. The team creates success by working with its clients to create a strategy to overcome the allegations brought against them. The team also works with law enforcement and the prosecuting attorney’s office to ensure that all facts and circumstances related to the allegations are considered in creating the most equitable and fair resolution possible. If you or a loved one is cited for a violation of DUI-E in King County, Pierce County, Snohomish County, Kitsap County, Thurston County or one of the following cities or towns: Algona, Bellevue, Black Diamond, Bonney Lake, Bothell, Burien, Des Moines, Duvall, Edmonds, Enumclaw, Everett, Federal Way, Fife, Hunts Point, Issaquah, Kenmore, Kent, Kirkland, Lake Forest Park, Lake Stevens, Lakewood, Lynnwood, Maple Valley, Marysville, Medina, Mercer Island, Milton, Monroe, Mountlake Terrace, New Castle, Normandy Park, North Bend, Olympia, Puyallup, Redmond, Renton, Sammamish, SeaTac, Seattle, Shoreline, Snohomish, Sumner, Tacoma, Tukwila, University Place, and/or Woodinville, or any other city or town in Western Washington, call The Criminal Defense Team of SQ Attorneys at (206) 441-0900.